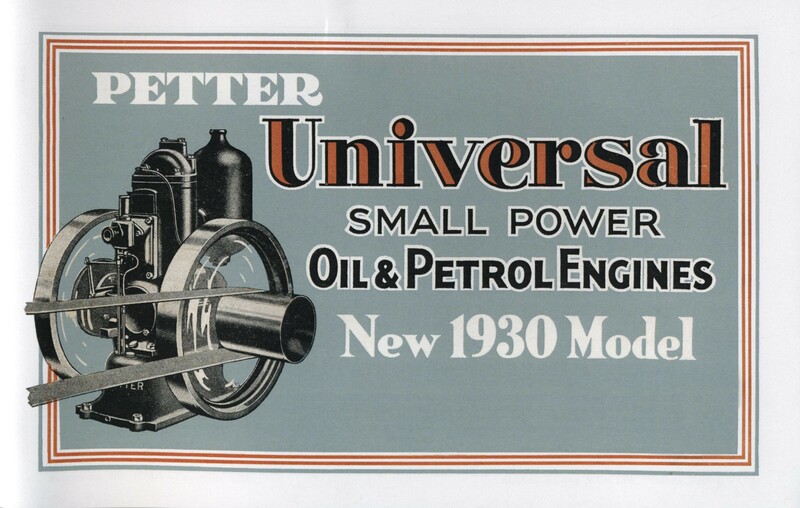 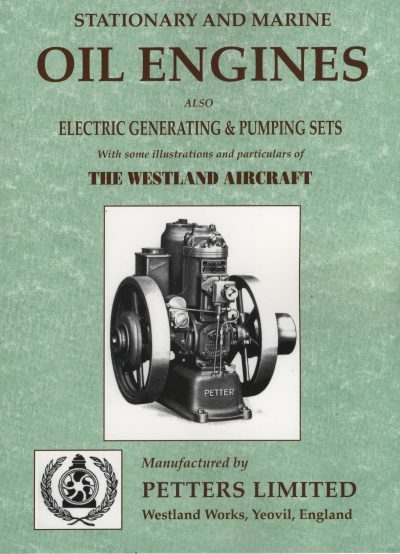 The second booklet of 39 pages, very tastefully reproduced in colour, is a reprint of a 1929 sales catalogue, published by Petters in readiness for the “New Model” oil engine which was to be announced in 1930. 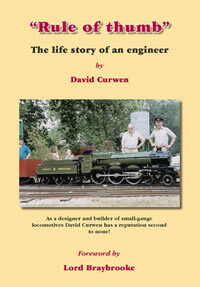 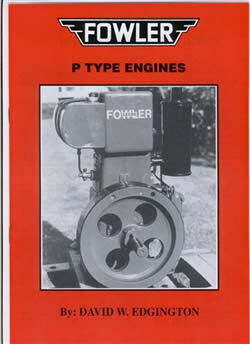 It covers most of all the main unique features of the different sizes of New Model two-stroke engines in the range; the carburettor, the BTH magneto, conversion to or from kerosene operation and so on. 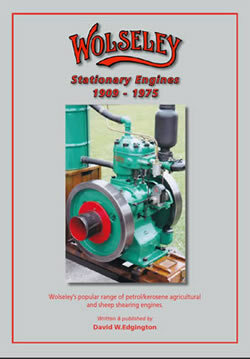 It illustrates most examples of New Model types and sizes, and their uses for pumping water, air compressors, hoists and crop sprayers. 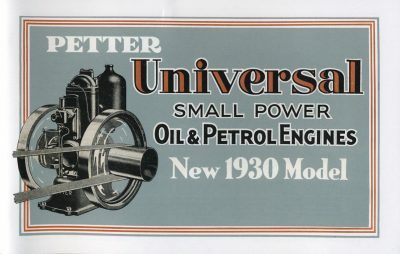 Naturally lighting sets including the Petter Auto-Light sets are well-catered for because the two-stroke cycle lends itself admirably to such a purpose.